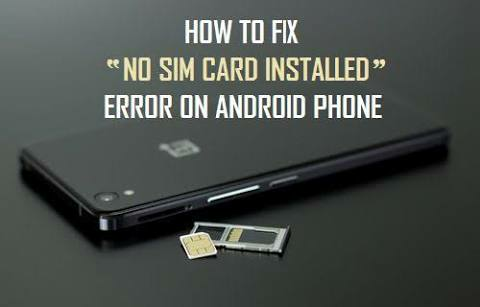 Want to outline few issues with Android phones losing connection to the SIM card. Some issues have been with Android Devices. 1. Navigate to Settings, Storage & USB, Cached data and select Clear cached data. 2. Power off the phone. 3. Boot the phone by holding the power and volume buttons. 4. Use the volume buttons to select Recovery and the power button to select it. 5. Select Wipe cache partition with the volume down button and select it using the power button. 2. Add a piece of paper or folded tape over the gray bezel that holds the sim. 3. Insert Sim again: These will hold the Sim firmly on the Sim port to enable swift connection. Still working on Other Bugs… The Third Fix is for advanced users with mobile technical skills.. Advisable you visit Carl Care Service Center. Previous Previous post: Teni: Uyo Meyo MP3. Next Next post: What Is a Hidden File?